Hahne Estates Winery’s founder and winemaker, Gary Hahne, is committed to preserving the legacy of his family’s friendship and relationship to President Lyndon Baines Johnson and the “Texas White House”. 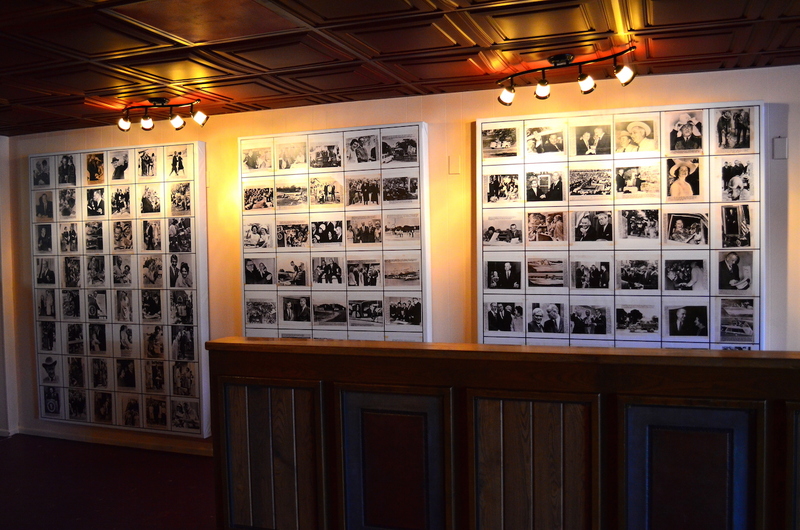 The tasting room displays an impressive collection of unique photographs depicting life around the Texas White House during LBJ’s time as the 36th President of the United States. We welcome you to stop by and taste our wines while enjoying a bit of history. Our tasting room is open Tuesday through Sunday from 12-6pm. We offer a 3 levels of a Wine Club (3, 6 or 12 bottles) that ship once a quarter and save you 15-20% off retail prices. Click here to join!